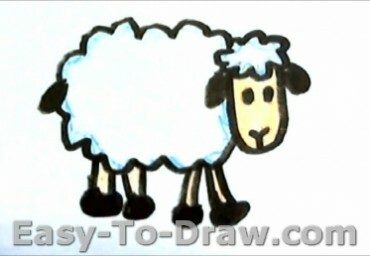 Sheep (Ovis aries) are quadrupedal, ruminant mammals typically kept as livestock. Like all ruminants, sheep are members of the order Artiodactyla, the even-toed ungulates. Although the name “sheep” applies to many species in the genus Ovis, in everyday usage it almost always refers to Ovis aries. Numbering a little over one billion, domestic sheep are also the most numerous species of sheep. 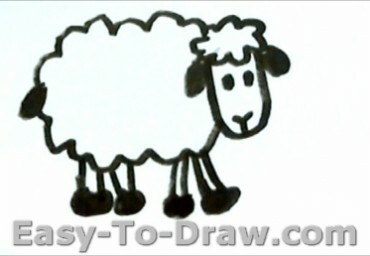 An adult female sheep is referred to as a ewe (/juː/), an intact male as a ram or occasionally a tup, a castrated male as a wether, and a younger sheep as a lamb. Sheep are most likely descended from the wild mouflon of Europe and Asia. One of the earliest animals to be domesticated for agricultural purposes, sheep are raised for fleece, meat (lamb, hogget or mutton) and milk. A sheep’s wool is the most widely used animal fiber, and is usually harvested by shearing. Ovine meat is called lamb when from younger animals and mutton when from older ones. Sheep continue to be important for wool and meat today, and are also occasionally raised for pelts, as dairy animals, or as model organisms for science. 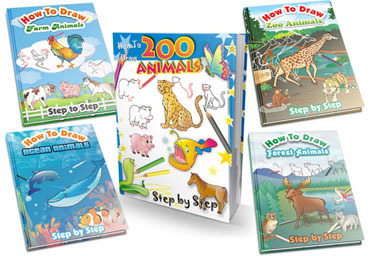 Here are the steps to draw a lion. Enjoy! 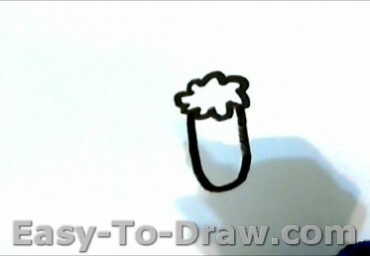 Step 1: Draw the shape of the face and its hair. 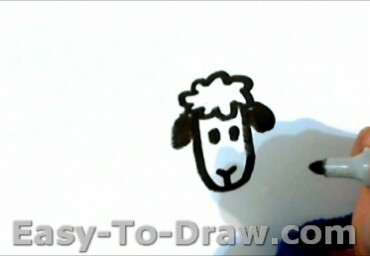 Step 2: Draw two little eyes, ears and one mouth. 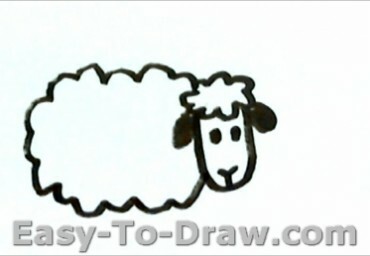 Step 3: Draw the body of the sheep. Step 4: Draw one little tail and 4 feet. Step 5: Color the face and the legs yellow, and color the outline of the hair and body light blue. 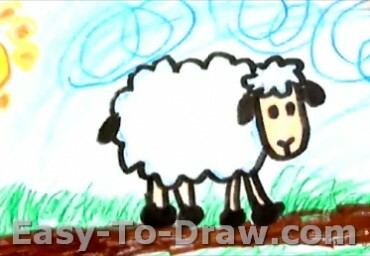 Cartoon Sheep Video Drawing Tutorial for kids!